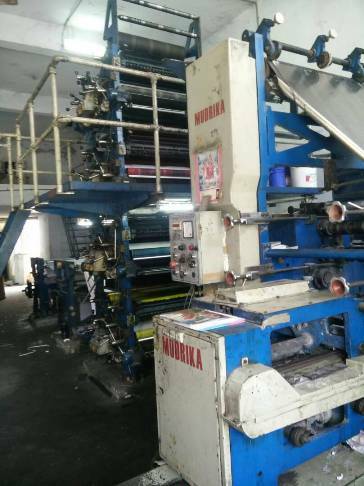 For sale Mudrika Faridabad web offset printing machine in running condition. Year - 2013. Price - Rs. 25 Lacs. 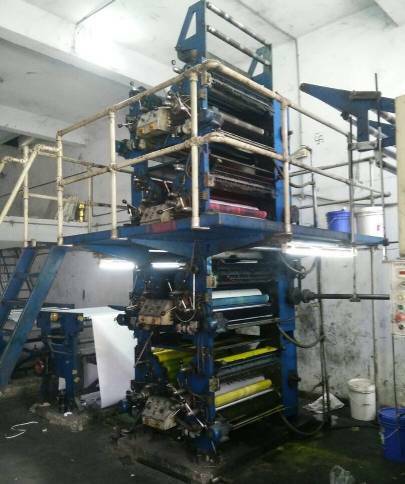 4 HI super folder 578 mm cutoff with quarter folder 8 pages printing machine. It is ideal for book printing.